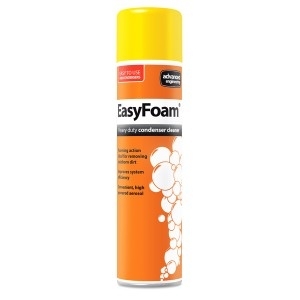 EasyFoam Condenser Cleaner is available as a single aerosol, or in a pack of 4. This heavy duty condenser coil cleaner removes dirt and grime from the aluminium coil array on outdoor condenser units. Simply spray on and leave the foaming action to work for 10 minutes and then rinse off with clean water. 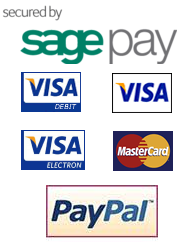 See the brochure below for full details.